Can you remove old countertops? Yes, we do removal of existing countertops. 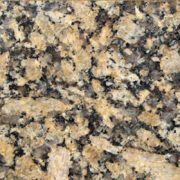 How often should I seal my Granite Countertops? You can find here a full line of products at www.StoneCare.com or www.StoneTechPro.com for your stone. The manufacturer recommends using their sealer once every six to twelve months. It is a simple wipe on, wipe off procedure that takes about the same amount of time as a general cleaning. During layout and design, Absolute Plus will always try to minimize the number of seams required. Additionally, the factory-machined edges fit together very tightly to help lessen the appearance of visible seams. 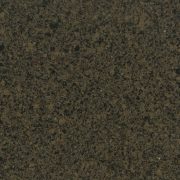 There are several finishes that you can have with Granite. The highly polished surface is the most popular. There is a process called honing that gives the stone a smooth feel but a more matte finish. You can also oil a honed finish prior to sealing to bring out more intensity in the colors. Different Granites have different patterns or veining. Some stones rarely change in their tight quartz-like appearance, while others have veins that swirl and change irregularly. Since samples cannot give a good overall picture of a high-movement stone, it is wise to see the section prior to fabrication. For some, the unique pattern is intriguing and adds to the beauty of the stone. For others the effect can seem somewhat chaotic. Can you re-connect my electrical and plumbing connections? Absolute Plus is a highly trained contractor for Granite countertops, but we are not licensed electricians or plumbers. 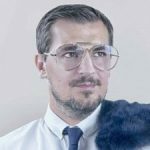 Therefore, we cannot assume any liability for making electrical or plumbing connections. We can, in most instances however, recommend reputable and licensed individuals or companies to complete these tasks for you. Soap and water works just fine as well as mild commercial products. Do not use glass cleaners or vinegar based products. 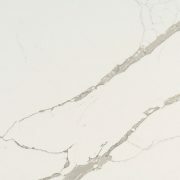 We also recommend a full line of products from www.StoneCare.com, which includes sprays cleaners, sealers, and polishes that you may wish to use occasionally. Granite is very low maintenance.